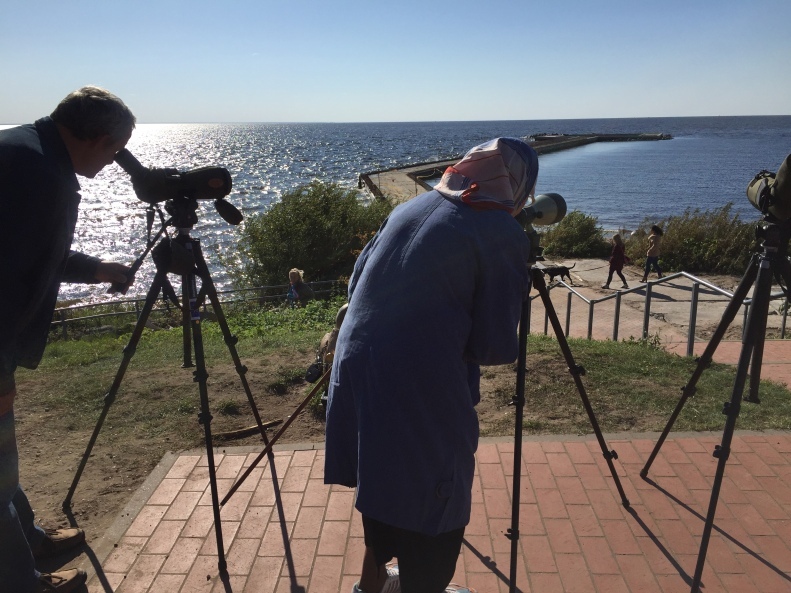 September 30 – October 1, 2017 are special days for birdwatchers and ornithologists all over Europe. On these days the annual bird’s migration is being observed internationally. On this special day all nature lovers, bird watchers, amateurs, professionals or just interested people were invited to Ventė Cape to attend the visitor day. 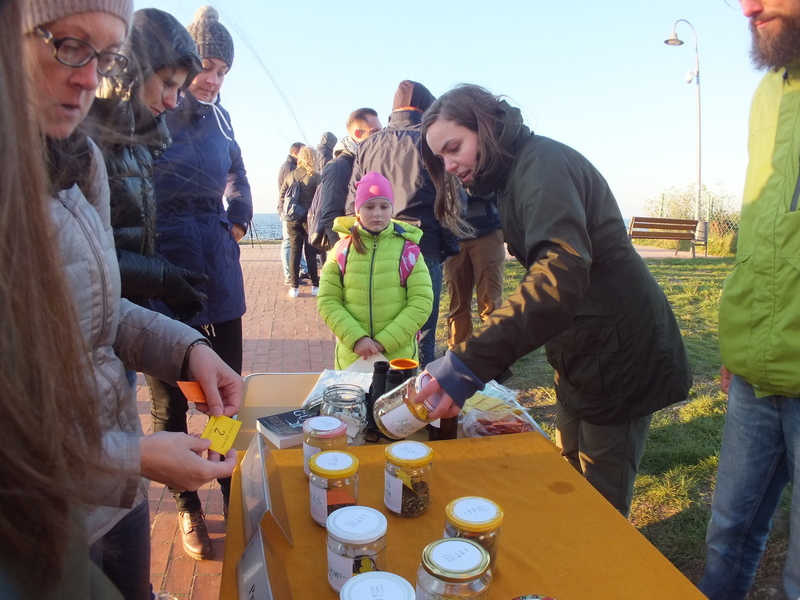 More than 200 visitors came to the event held on September 30th. From early September 30th morning all participants with ornithologists were watching migrating birds, tried to identify and count them. Bird watching was not the only activity performed on this day. All participants of the event were introduced to ecosystem services that grassland provides for people (birdwatching as one of them). Participants were asked to vote for grassland ecosystem services that seem the most important for them. The survey showed that almost every second person appreciated air (93), water (87) purification and medical herbs (50) the most. This survey organizers tried to uncover if there are any significant opinion differences on the subject between different groups of people (different profession, local or living further). This study showed that there aren’t any ponderable differences. 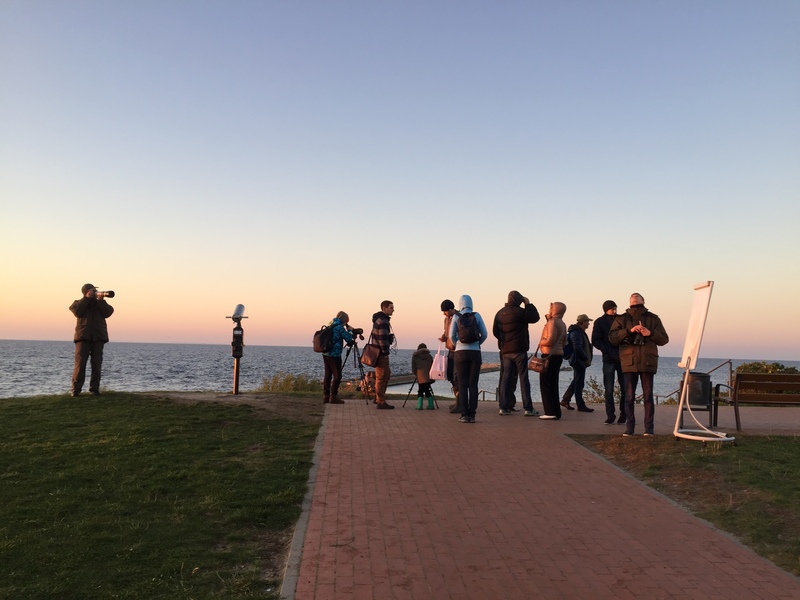 EuroBirdwatch events when migrating birds are counted were held in 40 Europe and Asia countries. These events are being held by “BirdLife International” (bird’s conservation organizations association), since 1993. The same organization will give the summary of 2017 observations.